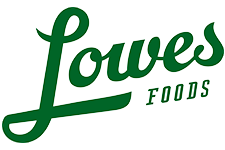 Here are all of the deals for the Lowes Foods Ad starting 12/26. There are some great B1G1 deals that will be less than $1 after coupons. Hass Creamy Avocados, 99¢ ea. Extra Large Sweet Mangoes, 99¢ ea.